Chennai-based Amrutanjan Health Care had seen its stocks surge to unprecedented levels on Friday after there was a buzz in the market that the company may be scouting for equity infusion in the near term and revamping strategy to support its beverages business. The shares of Amrutanjan went up 16.44 per cent to Rs 296.75 on Friday noon and closed at Rs 292.6, a rise of 14.81 per cent compared to the figures on the previous day. The BSE ‘B’ Group stock saw nearly 83,127 shares trade on the counter on Friday itself against the average daily volume of 2,062 shares during the past one month. The company’s market cap had grown from Rs 1.87 billion in 2014 to Rs 7.95 billion in 2018. Amrutanjan’s chairman and managing director S Sambhu Prasad did not respond to calls and messages from Business Standard. But company sources and analysts said besides expanding its mainstay over the counter (OTC) business, the company is revamping its beverages and women’s hygiene businesses. Amrutanjan is eyeing to double its revenue to Rs 5 billion by 2021. 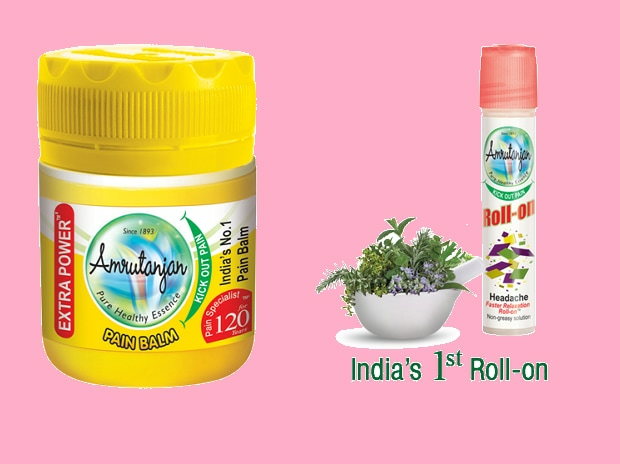 The 125-year-old Amrutanjan produces ayurvedic, natural and herbal OTC healthcare products. Revenue from the OTC segment grew to nearly Rs 2.50 billion in 2018 from Rs 660 million in 2014 in spite of intense competition from large players. Besides market growth, company officials attribute the growth to expansion into new formats like Roll On, sprays and also its foray into new geographies. New products account for 20 per cent of the overall sales now. But gross margin in the OTC segment was hit due to higher material cost during the quarter ended September 30, though the volume growth was healthy.